Most alcoholics have their first drink at age 11 or 12. If you have your first drink before the age of 15 your odds of becoming addicted increase by 40%. Cigarette smoking takes 10 years off of your life. Prescription drug abuse is the fastest growing addiction in teens. Teenagers often get these drugs from their parents medicine cabinet. 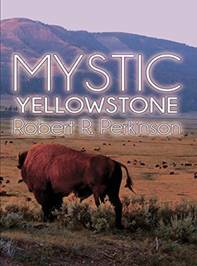 I'm Dr. Robert R. Perkinson, the clinical director of Keystone Treatment Center. I specialize in alcoholism treatment, drug abuse treatment, teen drug abuse treatment, and problem gambling treatment. I have been treating alcoholics and addicts for over 30 years and have written the leading treatment manual for addiction counselors in the world. I thought I would give you an opportunity to learn more about addiction. You must take addiction seriously because 25% of Americans die as a result of substance abuse. The average alcoholic dies twenty-six years earlier than he or she would otherwise. 443,000 Americans die of smoking each year. 75,000 Americans die of alcohol each year. 17,000 Americans die of illegal drugs. During their lifetime 27% of the population will suffer from a substance abuse disorder. 25% of Americans die of substance abuse. 95% percent of untreated alcoholics die of their addiction. 40% of traffic deaths are alcohol related. 50% of homicides are alcohol related. 40% of assaults are alcohol related. About half of state prison inmates report they were under the influence of alcohol or drugs at the time of their offence. More than 22.3 million patients currently need alcohol treatment or drug treatment and only 3% get it. For every dollar spent on addiction treatment seven dollars are saved in costs to society. 90% of addicts who work a program of recovery stay clean and sober. Children believe that alcohol and drug use is safe. The average 18 year old has seen 100,000 television commercials encouraging him or her to drink. That's why 80% of high school seniors have tried alcohol, 32% have gotten drunk in the last thirty days, 43% smoke marijuana, and about one third are smoking cigarettes. This is a national catastrophe! If you think that you or someone you love has a problem with alcohol, drugs or gambling, the fact that you are reading this page is an incredible victory. It means you are thinking about getting help. Congratulations! An addict has only two choices get into recovery or die. The first thing you need to do is see if there is an addiction problem. Answer these questions and be honest with yourself. You can answer the questions for yourself or the person you are concerned about. You have nothing to hide and nobody is going to know the results but you. Has the person ever tried to cut down on his or her use? Have people annoyed the person by talking to him or her about the use? Has the person ever felt bad or guilty about his or her use? Has the person ever used alcohol or drugs in the morning or broken the law to use? Two or more of these questions answered yes indicates probable addiction. That means you are in trouble and you need help. Only 4% of addicts can quit on their own for the next year. It is not just the addict who suffers. Everyone associated with an addicted person is under terrible stress. This will just get worse until you get into treatment. If you or someone you love is addicted, you need to take action now! Don't let someone die because you stalled. I know you are afraid, but you don't have to be. Ninety percent of addicts who work our program stay clean and sober. If you are an addict, or live with one, you are in great pain. Most addicts die of their addiction and they take their family members down with them. The first step in recovery is to get honest with yourself. Don't just sit there and think things are going to get better. Addiction doesn't get better. It gets worse until somebody dies. You need to take action and you need to take action now. The worst thing you can do is wait. How are you going to feel if this person kills someone in an accident or kills themselves? Don't let this happen to your family. It's time to get help. Call us for a free assessment at 1-800-992-1921. There is no obligation and you don't even have to tell us your name. 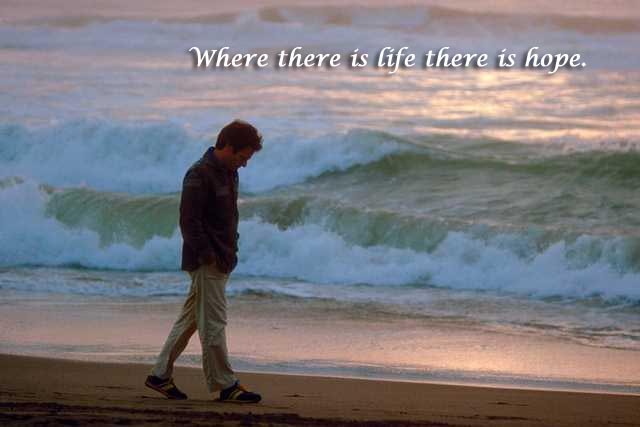 We can help you get treatment in your area or we can help you come to our treatment center. We are a small treatment center where you won't get lost in the shuffle. We have a number of programs designed for specific populations such as duel diagnosis, cognitive deficits, gambling problems, a Christian program, an adolescent program, a young adult program, a Native American program and many more. We are very flexible about the cost of treatment. Most patients come into treatment at reduced rates. Many patients are state funded or come into treatment under Medicaid. If you are worried about the money, don't let that stop you. Money is the least of your worries. The money is not going to kill anyone and addiction kills everyone. Let us help you find a treatment you can afford. If you are an addict or if you live with one you are living in hell, you have no peace. Nothing you have tried works and you keep returning to the pain. 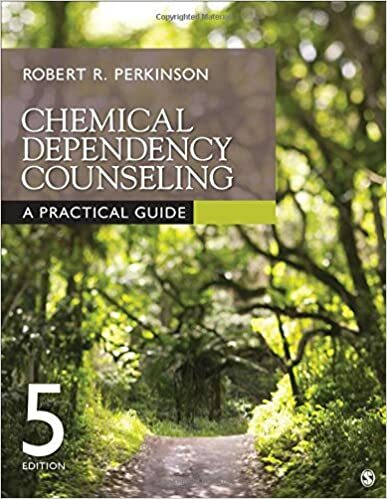 Chemical Dependency Counseling: A Practical Guide, Fifth Edition: is a best-selling comprehensive guide for counselors and front-line professionals who work with the chemically dependent and addicted in a variety of treatment settings. The text shows the counselor how to use the best evidence-based treatments available, including motivational enhancement, cognitive behavioral therapy, skills training, medication and 12 step facilitation. Guiding the counselor step-by-step through treatment, this volume presents state-of-the-art tools, and forms and tests necessary to deliver outstanding treatment and to meet the highest standards demanded by accrediting bodies. 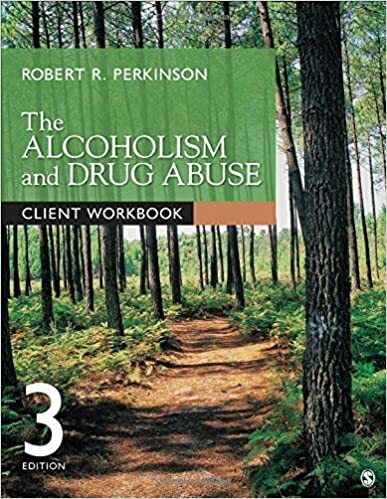 The Alcoholism and Drug Abuse Client Workbook, Third Edition:An evidence-based program that uses treatments including motivational enhancement, cognitive-behavioral therapy, skills training, medication, and 12-step facilitation. It provides a venue for clients to write down their thoughts and experiences as they progress through treatment. 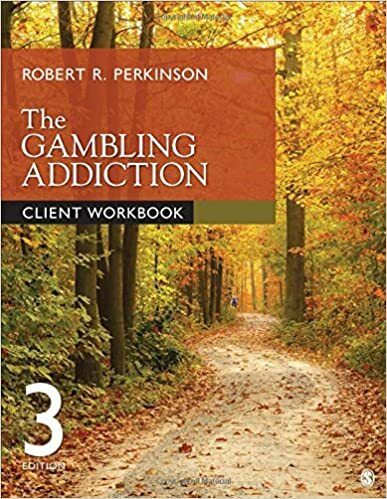 The Gambling Addiction Client Workbook, Third Edition:An evidence-based program that uses treatments including motivational enhancement, cognitive-behavioral therapy, skills training, medication, and 12-step facilitation. This workbook walks clients through self-reflective activities and exercises meant to help them recognize the underlying motivations and causes of their gambling addiction and to learn the tools necessary for recovery. 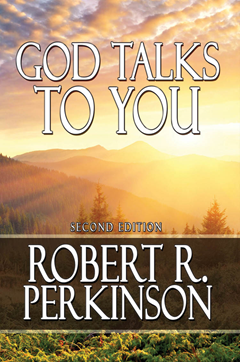 The Third Edition of this workbook includes coverage of all 12 steps of recovery. Chapters focused on honesty and relapse prevention as well as a personal recovery plan contribute to client success. Alcoholics are one of the most difficult client groups to treat effectively. To preserve their way of life, they may lie about their problem or deny that one exists; that is the nature of this profoundly powerful disease. Yet if you can guide each of your clients through their own resistance towards the truth, not only will you be rewarded with starting them on the road to recovery, you will no doubt have saved their life as well. Achieving such a victory goes to the heart of being an addiction counselor; it is the experience of healing on a direct and tangible level. Treating Alcoholism provides a complete road map for assessing, diagnosing, and treating this multifaceted and tenacious illness. Detailed clinical information on the disease accompanies ready-to-use tools for practice. 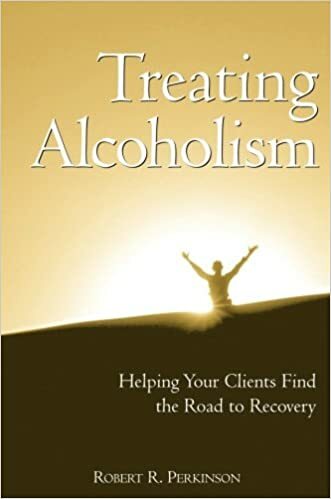 With a special emphasis on the 12 Steps of Alcoholics Anonymous, the author walks you through the first five steps of this established methodology in comprehensive detail, showing how to easily apply each one to treatment. 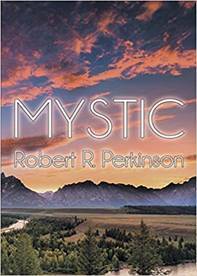 Dr. Robert R. Perkinson: September 19, 2018 Copyright © 2011 [www.robertperkinson.com]. All rights reserved.